Schuco 1/43 Scale Diecast Truck Models. 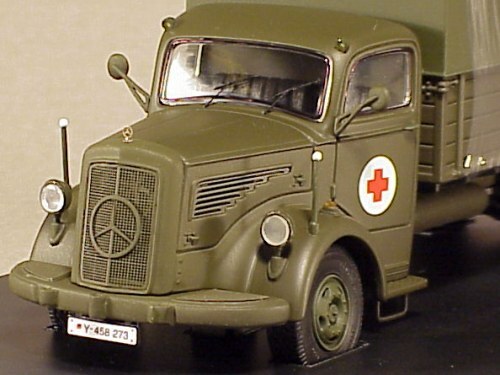 In 2000 Schuco ventured, successfully, into the manufacture of very high quality 1/43 scale truck models. The models excel in their precision, a level often only found on models costing three times the price of a Schuco. Many parts, such as windscreen wipers etc are photo-etched.